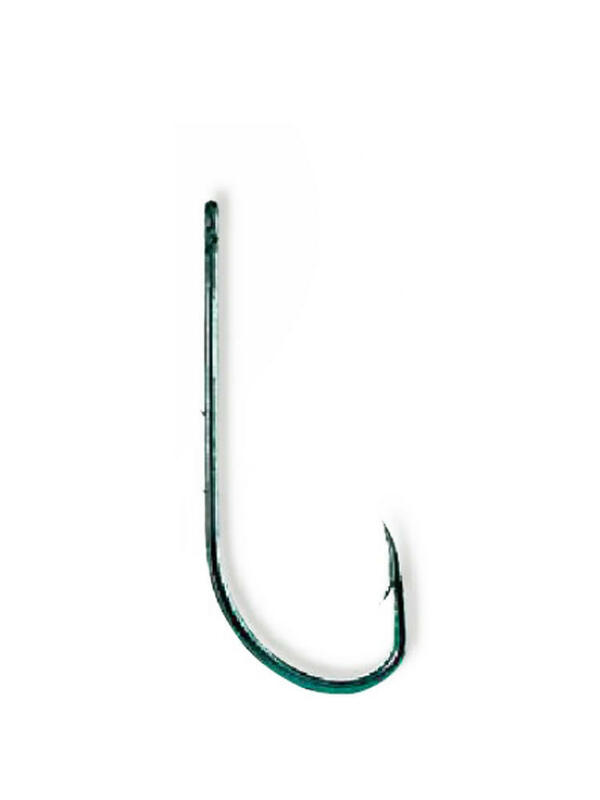 The ideal hook for sea angling beginners and those in kayaks who leave the line trawling as they paddle, as the barbs prevent bait removal! 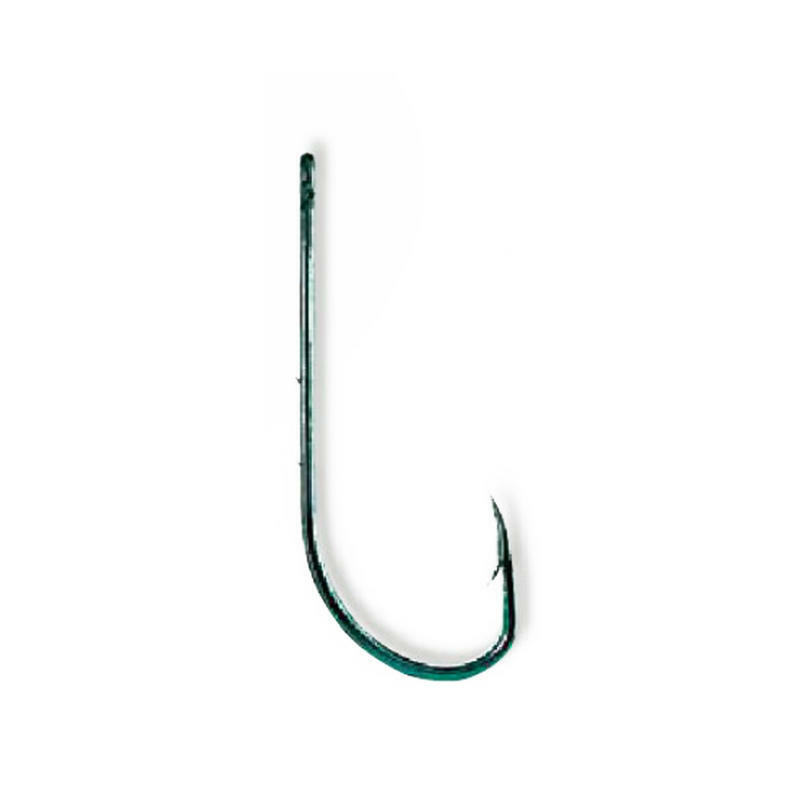 These baitholder hooks are ideal for sea angling - with barbs along the shank to hold bait in place, and prevent it bunching (which is less appealing to fish) even with choppy conditions, you can be sure the bait won't be removed! As the bait is more likely to move up the hook than down, due to the barbs, we recommend its use for slightly larger fish that do not require the bait to be at the point of the hook.